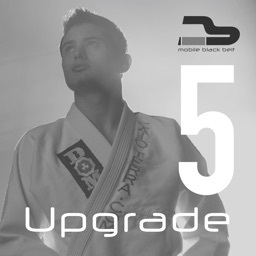 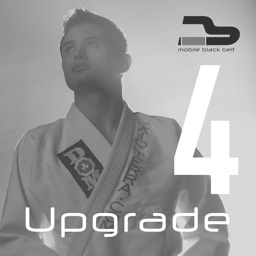 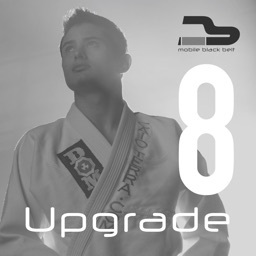 If you previously purchased this app, you can download this update to unlock the same videos in our new app MBB Brazilian Jiu-Jitsu. This version of the app is only for unlocking the same videos in our new app. 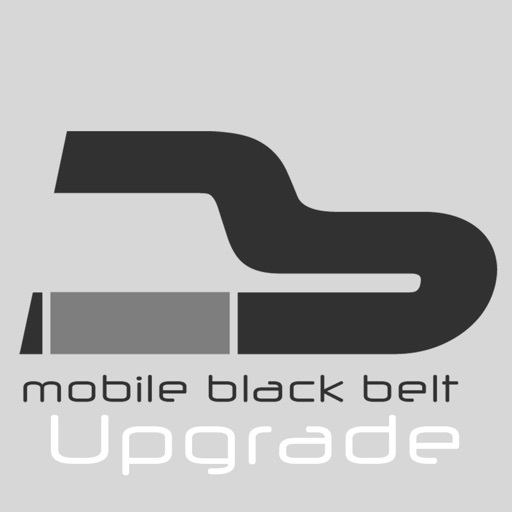 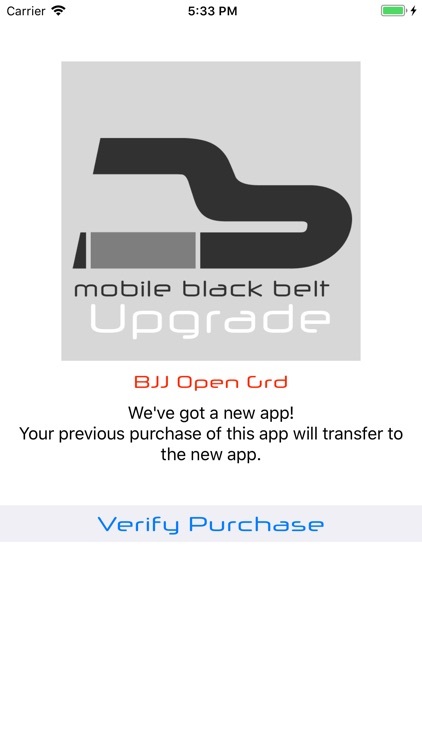 If you did not purchase this app before, please download our new app MBB Brazilian Jiu-Jitsu.